Following today's announcement by Rt Hon Sajid Javid, Secretary of State for Housing, Communities and Local Government, that his final decision is to approve local government reorganisation in Dorset, *seven Dorset MPs have issued a statement. Cllr Spencer Flower, leader of East Dorset District Council "This decision shows that he [the Secretary of State] recognises the clear and far reaching benefits that reorganisation will bring to Dorset." When making his decisions Rt Hon Sajid Javid said he had “carefully considered all the representations I have received and all the relevant information available to me, I am today announcing that I have decided to implement, subject to Parliamentary approval, that locally-led proposal to replace the existing nine councils across Dorset – two small unitary councils of Bournemouth and Poole and the two tier structure of Dorset County Council and the district councils of Christchurch, East Dorset, North Dorset, Purbeck, West Dorset, and Weymouth & Portland by two new councils. In response the seven MPs said, “We are delighted by the Government’s announcement that the proposals to slim down local government in Dorset have been approved. While the process has been long the prize has been worth it. “Given the pressures on public spending, the only affordable way to meet the needs of the elderly, the young and the working population is to reduce unnecessary overheads and to streamline service delivery. In particular, we need completely new ways of working if we are to fill the funding gap in education for pupils with special needs and to provide the proper adult social services that are crucial both for our frail elderly population and for our local NHS. “These proposals will make such innovation and efficiency possible by replacing our current nine councils with just two new single tier councils — a massive reduction in bureaucracy. “This has been a ‘grassroots’ initiative, with huge levels of local support from the public, councillors and bodies such as the Local Enterprise Partnership and the Chamber of Commerce. The proposals were supported by 62% of residents, all strategic stakeholders, eight of our nine local councils and seven of the eight Dorset MPs‎. We strongly welcome the fact that central government has listened to these local voices. Cllr Trish Jamieson, Deputy Leader of the Council, Christchurch Borough Council, said: “We are disappointed that the Secretary of State has announced his final decision to approve local government reorganisation in Dorset. This decision comes despite Christchurch Borough Council putting forward an alternative to the Future Dorset submission and 84% of Christchurch residents who voted in the local poll not supporting the proposal for Christchurch to become part of a unitary council with Bournemouth and Poole councils. “We will be calling an Extraordinary Full Council meeting to allow us to consider our position moving forward and the opinion of the legal professional as to whether there is any arguable error in law. 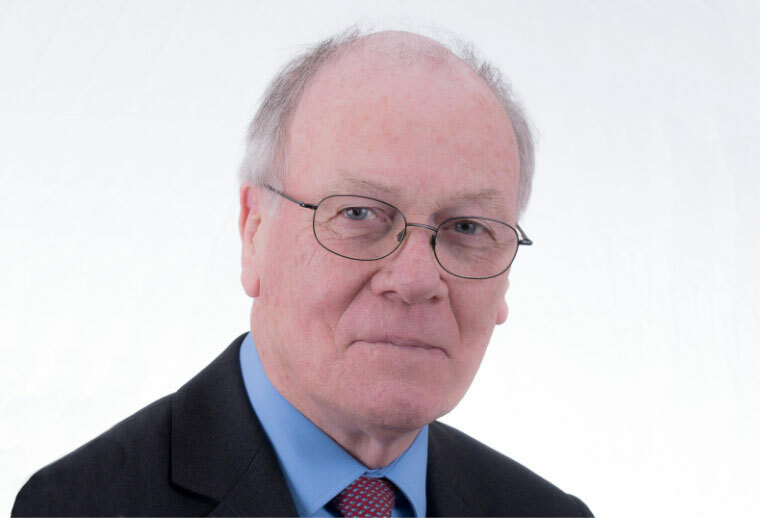 Whereas Cllr Spencer Flower, Leader of the Council, East Dorset District Council, said: “The East Dorset District Council decision to accept the ‘minded-to’ decision from the Secretary of State back in December 2017 has been vindicated by his final decision to approve local government reorganisation in Dorset. This decision shows that he recognises the clear and far reaching benefits that reorganisation will bring to Dorset. And the Leader of Purbeck District Council, Councillor Gary Suttle, added, “We are pleased that a final decision has now been issued by the Secretary of State and acknowledge the challenge this represents to members of Purbeck District Council and all Dorset councils to ensure that the new unitary authority is fully operational from April 2019.